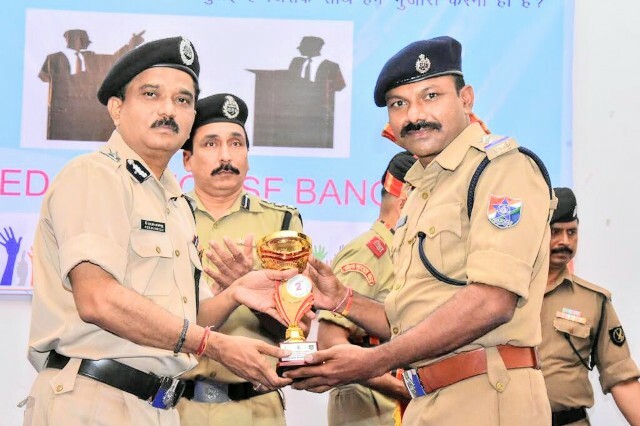 Railway Protection Force (RPF) Personnel of South Central Railway won the 2nd prize at the National Human Rights Commission (NHRC) debate competition held for South Zone o­n 30thJuly, 2018 at Staff Training College campus, Border Security Force, Bangalore. Teams representing Central Industrial Security Force (CISF); Central Reserve Police Force (CRPF); Indo Tibetan Border Police (ITBP) and Border Security Force personnel took part apart from South Central Railways Railway Protection Force team. 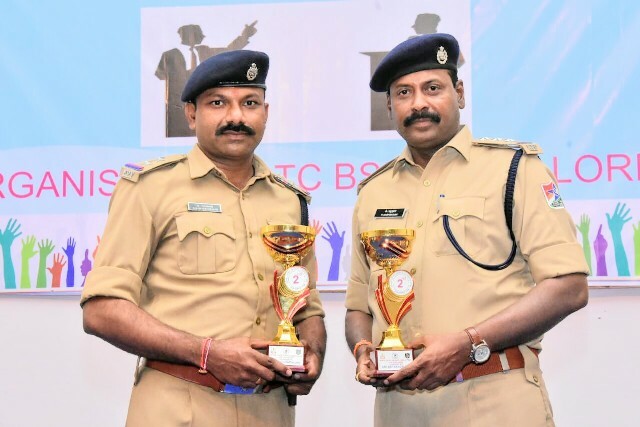 SCR’s RPF Team comprising of K. Madhusudhan, Inspector, Khammam/RPF and K. Rajendraprasad, Sub-Inspector, Warangal/RPF won the 2nd prize in English Language debate o­n Topic "Encounter deaths is it a necessary evil we have to live with?" The team will participate in National Level Competition in All India Level competition to be held in the month of August. This team has also participated earlier during the year 2016 at National Level held at National Security Guard, Maneswar, Haryana.